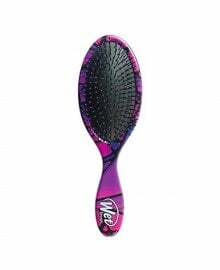 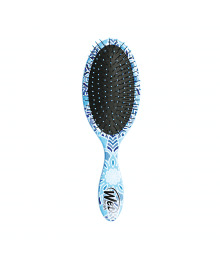 The Wet Brush Pro is the only hair brush on the market designed specifically for wet hair. 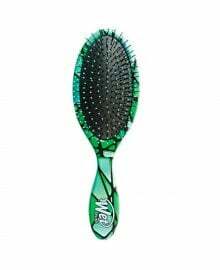 Thanks to the unique SofTips and IntelliFlex bristles, knots and tangles are easy to remove. The Wet Brush will simple glide through, effortlessly and easily. 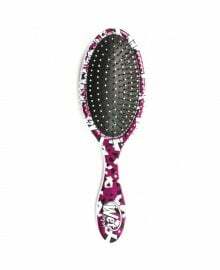 Reduce hair damage and split ends, thanks to zero pulling and a comfortable ergonomic design. Great for professional salon use and to sell on to clients (thanks to the Pro Reseller Pack). 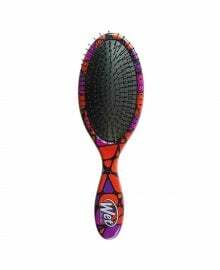 A stunning range of vibrant colours are available, from Purple to Orange or plain Black, so you can build up a collection. 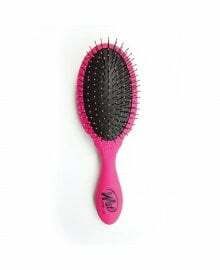 They can also work on dry hair, extensions and wigs, making them extremely versatile.